I can't wait till this comes out in July super excited to read this book! i wanna read this book because it relates to "THE DISTANCE BETWEEN US" i bet. 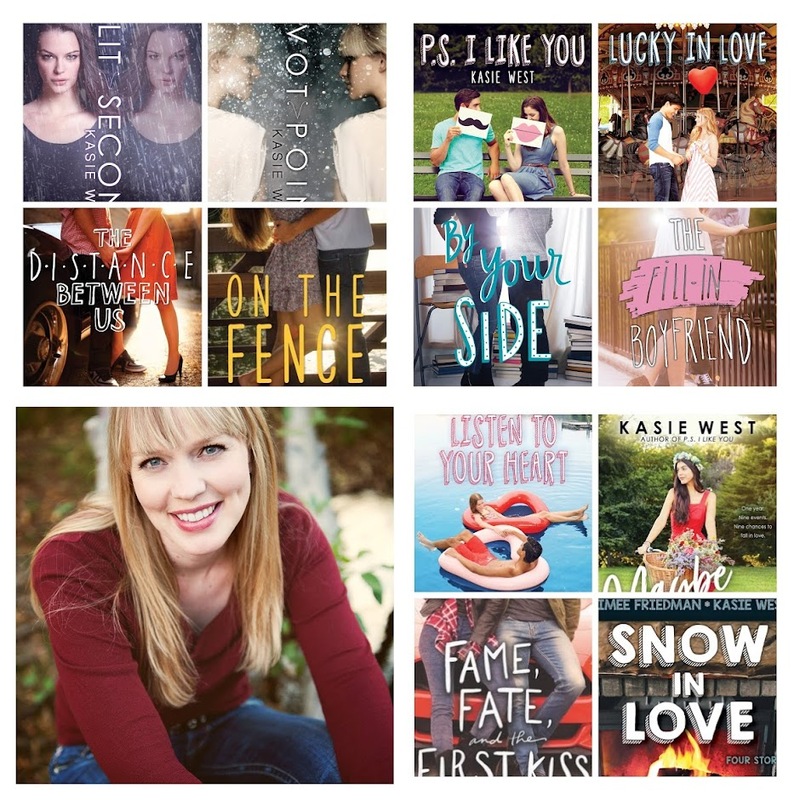 But i like to read romantic novels and this looks so romantic to me but will you do me a huge favor Kasie West.....will you make a sequel for "THE DISTANCE BETWEEN US" everyone loves it and wants a second one xD your my favorite author!!!! I LOVE YOUR BOOKS TOO!!!!! Ooooooh! This book seems interesting! I can't wait till it comes! I can't wait for this book to come out !! your my FAVORITE AUTHOR !!! if its not to much to ask .. can you make a second book of THE DISTANCE BETWEEN US? I want to read this it sounds interesting !! can't wait !!! It seems interesting. Can't wait until it comes out! Can you think about making a sequel for 'The distance between us' loved it so much!!!! And can't wait for this book to be out. 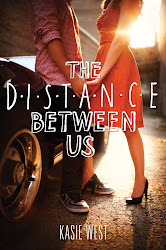 Omigahd I read 'The Distance Between Us' and was so impressed with it. The feels! I am so very excited for this to come out. But I'm wondering if it will be sold in hard copy anywhere? I am just a sucker for romantic books really!! The moment I saw this book right after the distance between us I just knew I had to download it and read it and I just finished it this morning in two days!!! AND I LOVED IT!!!! Oh Jesus Christ, Charlie is such a sweetheart! I love the bond she has with her old brothers even though she is the only girl! She has an amazing personality! When I read the part where she and Gage were job hunting and she ran into Skye and Caymen my heart couldn't not stop hammering against my chest! I got soooo excited at the mention of Caymen and actually hoped it would give me a hint of what has happened to Caymen after the distance between us!!! Charlie and Braden make such a cute couple!! I LOVE THIS BOOK!!!! You are such an amazing writer! Please never stop writing because you totally rock at it!!! Next stop is Pivot Point! I just finished reading The Distance Between Us and loved it! I'm now reading On The Fence and loved the surprise stop at the doll store! Can't wait to finish this one too. I love the way you write such sweet love stories without all the junk! Keep it up! I hope you write a second book, Please dooo!!!!! I just finished this in only 2 day. Love it!!!! Pretty pretty please write a second book or at least a novella from another character's point of view. Same!! I couldn't put it down!! YESSSS PLEASE MAKE IT A SERIES IM IN LOVE WITH BRADEN AND I NEED TO KNOW WHAT HAPPENS AFTER THE PARTY!!!!! MAKE A SERIES!!!! I WAS SO SAD WHEN I FINISHED THE BOOK BECAUSE I WANTED TO READ MORE!!!! 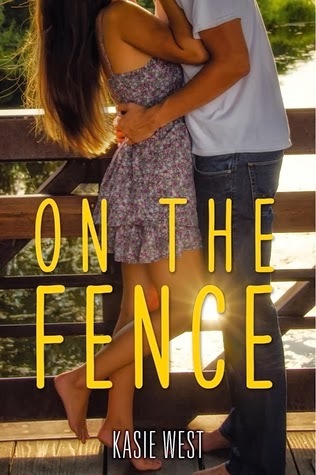 Yes, please make on the fence in to a second book!!!! I love this book so much and I really want to know what happens after the part and in that football game!! I loved it sooooo much! I have friends who have read the distance between us and say its amazing. I am going to read it soon. I can't wait to read on the fence. I just ordered it and am practically sitting by the door waiting for it to come in!!! Is there going to be a second book?!? please make a second book! Love this book... Please keep writing. I love this book so much I couldn't put it down! Please make more books that are very similar to this! Better yet make a second book!!! That would be awesome! This was the best book my eyes have ever seen.I really hope that she makes a series to this book that would be the balm. She should make movies based on the books right? Who agrees with me that she should do that? You should make it a SERIES!!! I loved it!! Read the whole book in 1 day!!! I love your books! Plus, your my favorite author. Im reading On The Fence, and it's pretty good so far! I just finished reading the fill-in boyfriend last night i am absulutly in love with this book and i am only 11. 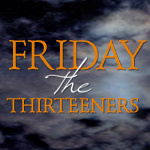 I was justwoundering if ther was goingto be a sequel to the fill-in boyfirend. Because i really really want to knowwhat happens next .Like does clarie forgive gia, what happens in collage , and what happens eith gia and hayden, oh and you cant forget about whats going to happen with bec and nate please tlell me thatyour going to write a second book please. OMG!!!!! I love your books its soooooooooooooo COOOLLLL!!!! i've read The fill-in boyfriend and The distances betweens us!!!! IT WAS SOOOOOOO GOOODDD!!! I just wish that you could make a book 2 for the fill-in boyfriend 2!!!! PLEASE!!!!!!! Cab you please make a sequal I'm in love with this book and read it twice in the past month and don't like how you didnt make a sequal, but it's as maxing and recomend it to everyone! I loved this book. But the cover bugs me. Charlie doesn't own a dress. She almost buys a skirt. But doesn't. Please write a second book to this one! It was so nice finally reading a book that I can relate to; I grew up with practically no girls except for my mom and my friend that I met in second grade, my best friend is a guy and I happen to be crushing on him, hard, practically all my friends are guys, and I play basketball and it's one of my main priorities in life. I just couldn't believe that there was a book like this out there until I saw it at a book store. Amazing work, honestly it has become one of my favorite books so much that I stayed up all night to read it. I loved this book so much you need to make a sequel to it I want to read more!!! I bought this book at the book fair because i saw the cover and LOVED IT!!!! but i love all her books. i NEED there to be a movie for On the fence!!!!! Loved all those comments. I relate to literally every girl pleading for a sequel. I love every sing;e book you write. So amazing. Did anyone else notice that Skye from the distance between us is in the book? thats so cool! I love that about this book! it was so weird seeing her in a different place. I love this book it is my all time favourite book, i cannot wait to read the others! Forget the telly, we’ll just go to the crib and watch a movie in the Jacuzzi, smoke L’s while you do me here. Please do a sequel to "On The Fence"! I loved it and can't help reading it over and over. Thank you for writing this book. OMG!!! We need a movie for this book!!! It was AMAZING!! !